Working on both real estate transactions and financing, I get to see deals of all shapes and sizes. While I sometimes handle foreclosures, it’s especially rewarding when there’s time to get ahead of distressed real estate – to restructure the debt and prevent foreclosure. 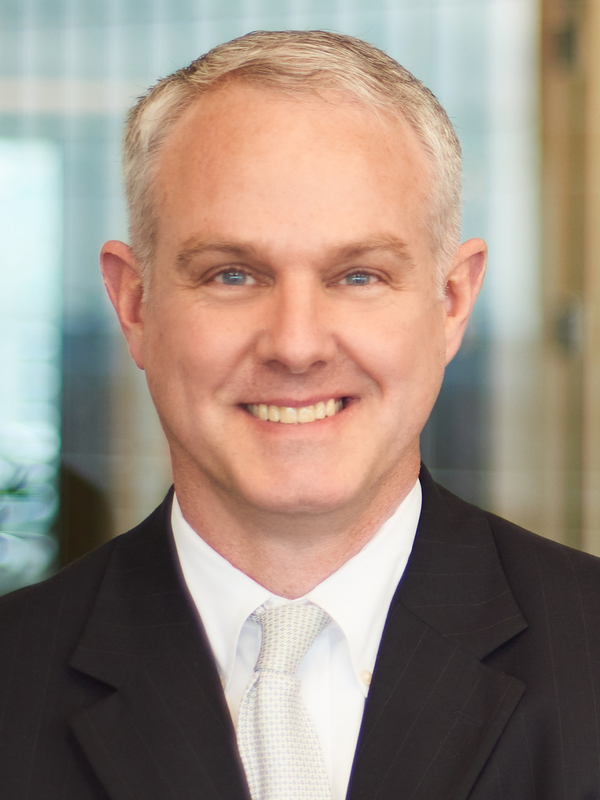 Brian D. Pierce has more than 20 years of transactional law experience, representing clients in the acquisition, development, sale or leasing and disposition of mixed-use development, office, restaurant, retail, multi-family and other projects. Additionally, he represents both borrowers and institutional lenders in commercial property transactions including debt restructurings, foreclosures and distressed real estate as well as in the disposition of REO properties and note sales. Brian is an active member of the Georgia Bar Association, the Real Estate Practice Section of the Georgia Bar Association and the Atlanta Bar Association. Buyer representation for multiple parcel purchase of raw land and subsequent sale to national builder. Buyer representation for $90 million multiple unit apartment complexes purchase. Responsibilities include: review title examinations and surveys, review and prepare corporate documents, prepare contracts, commitments, proformas and title objection letters, prepare title policy and endorsements and resolve title issues with lender, purchaser and seller. Also, preparation of loan, purchaser and seller documents to effectuate closing. Lender representation for purchase by borrower of a retail store in Lowndes County, Georgia. Buyer representation of purchase of multi-family housing in Stone Mountain, Georgia. Buyer representation of purchase with financing of multi-family housing in Atlanta, Georgia. Buyer representation of out-parcel purchase of a portion of a parking lot from shopping center for national restaurant. Lender representation for the examination and review of FDIC purchased assets to determine lien position and property encumbered for a state college. Preparation of easement agreement for construction of a Geo-thermal power plant to produce heating and cooling for a residential townhome complex. Lender representation for a sheriff’s levy of commercial real property. Preparation of asset purchase agreements for leasehold interest and easement rights for billboards. Buyer representation for the acquisition of multi-state apartment complexes. Landlord and tenant representations for commercial leases. Client representation for the sale and subsequent purchase of a terminal facility through a 1031 exchange.